Levi's got it all. He's a paranormal prince with more money and power than he knows what to do with, but something is missing—a mate. He only has until college graduation to find her. Allie's perfect but she wants nothing to do with him. When attraction becomes something more, will he take a chance and show her who he really is or will he lose everything? 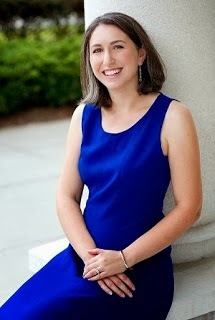 If you've read "Flight" (the first novel in the Crescent Chronicles series), from Allie's point of view, then you know how truly gifted the author is. 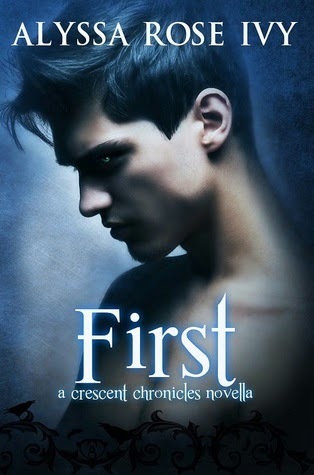 I immensely enjoyed "First", granted it was a light read with only 85 pages, it was nonetheless a page turning exciting journey to be able to experience Levi's emotions and to see the thoughts behind his actions. By the the end of the novella I had conflicting emotions I wanted so badly for there to be more. Scratch that I don't want, I NEED more, for now my Levi and Jared addiction has been slightly pacified. I am feeling a sense of euphoria from knowing there is more to the story to come from the author. 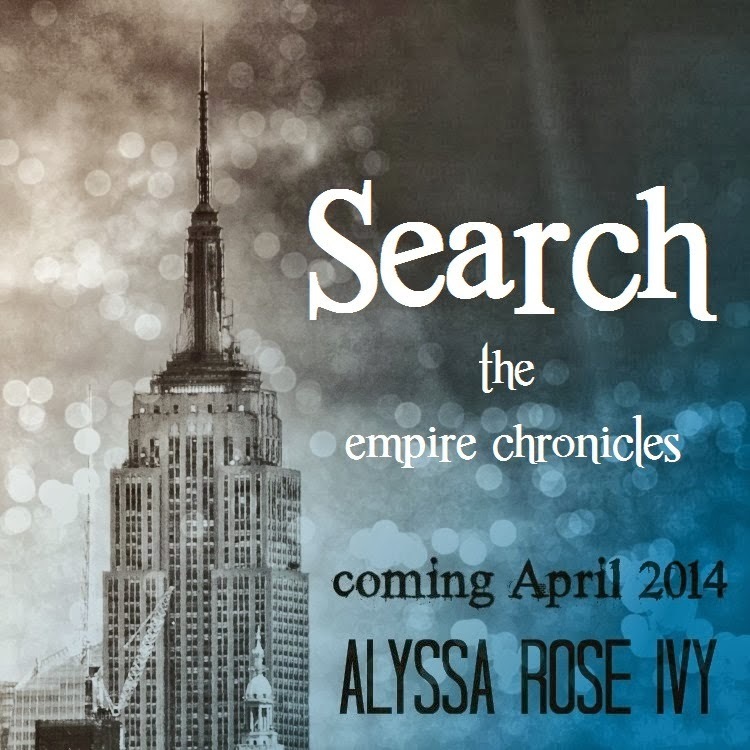 "Search" (the second novel in the Empire Chronicles series), is awaiting release sometime in April 2014. Undoubtedly it will be another awe enthralling addition to the Empire Chronicles series. "The Hazards of a One Night Stand" the companion novel to "The Hazards of Skinny Dipping" will be released on February 27th of this year. Fortunately I have had the great opportunity to read the ARC copy of Alyssa Rose Ivy's upcoming release of the Hazards series. My review is to come during the week it is released. For a limited time Derailed a Clayton Falls novel is FREE on Amazon. Be sure to click on the picture or the link below to get your free copy of Derailed by Alyssa Rose Ivy.